DANCER #1, the first issue of a new Image Comics thriller series by Eisner-nominee Nathan Edmondson (WHO IS JAKE ELLIS?) and Nic Klein, has sold out at the distributor level the same day that it was in stores, May 16. 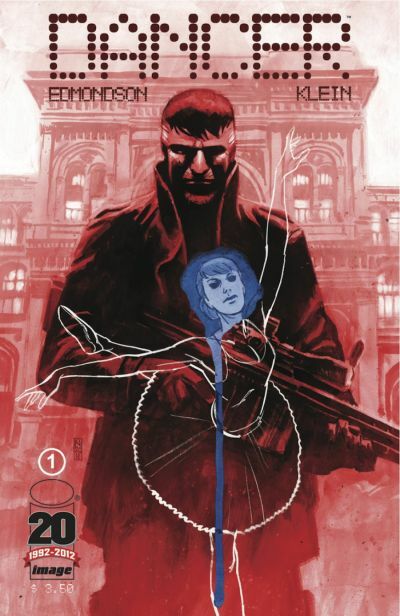 Following the flight through Milan of an ex-assassin and the woman he loves, a ballerina named Quinn, as they evade a sniper’s bullets, the debut garnered early raves on the day of its release. DANCER #1’s second printing is available for order now (APR128084) and will be in stores on June 13, the same day as DANCER #2. 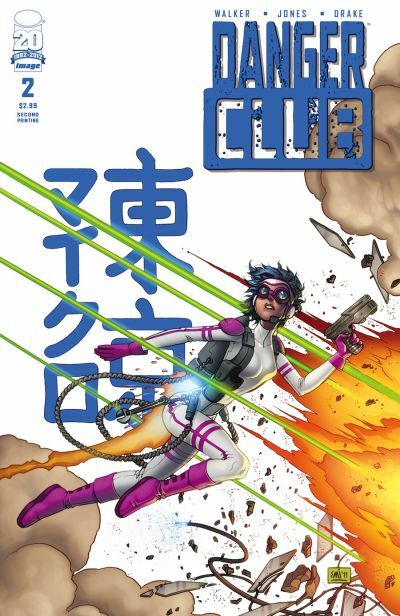 Also selling out on its Wednesday release date this week was the second issue of the Teen Titans-meets-The Lord of the Flies series DANGER CLUB by Landry Q. Walker and Eric Jones (Batman: The Brave and the Bold, Supergirl: Cosmic Adventures in the 8th Grade) that MTV Geek calls ” a relentless and unique take on the ‘teen superhero team’ genre.” continuing its strong performance after a critically-acclaimed first issue that also sold out and received a second printing. Its second printing (APR128085) will be in stores on June 13. 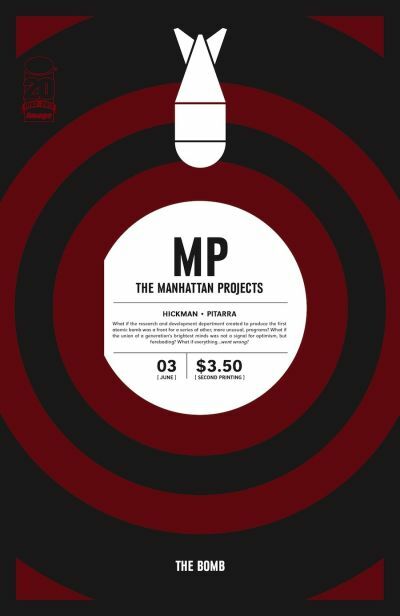 THE MANHATTAN PROJECTS #3 by Jonathan Hickman and Nick Pitarra (THE RED WING) also sold out this week. The alternate history science fiction series that Comics Alliance calls “pure mad science in comic book form” continues its nuclear assault on readers’ minds, with sales numbers on the third issue matching those of the first. The second printing of THE MANHATTAN PROJECTS #3 (APR128086) will also be on shelves on June 13. SAGA continues its soaring success with a sell-out of its third issue this week, as Image Publisher Eric Stephenson revealed in an interview with ICv2 that SAGA #1’s sales are nearing 70,000 copies. The latest issue of the Brian K. Vaughan-penned, Fiona Staples-drawn epic series was called “stunning, entertaining, and revelatory” by Comic Book Resources. 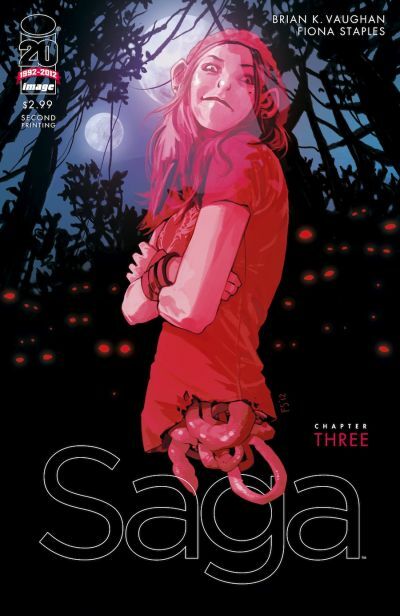 A second printing of SAGA #3 (APR128087) will be in stores on June 13 as well.